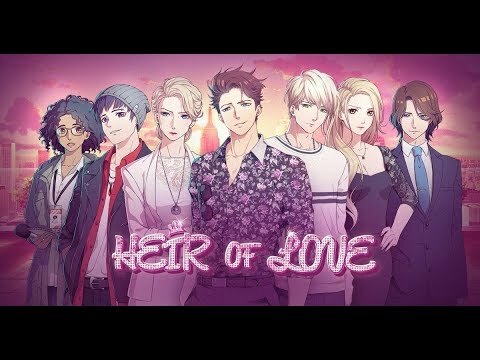 Heir of Love, your new free Otome game is now available. Experience your love story. How will this interactive story end? It is your choices that will influence the life of the heroine! Take control! - Your avatar that you can customize according to your desires. - Unlock numerous illustrations according to your choices. - A romance which is determined by your choices. - A game comprising love, action and mystery. - Twists that will take your breath away! - Do not hesitate any longer and get on board this unique journey into the past!